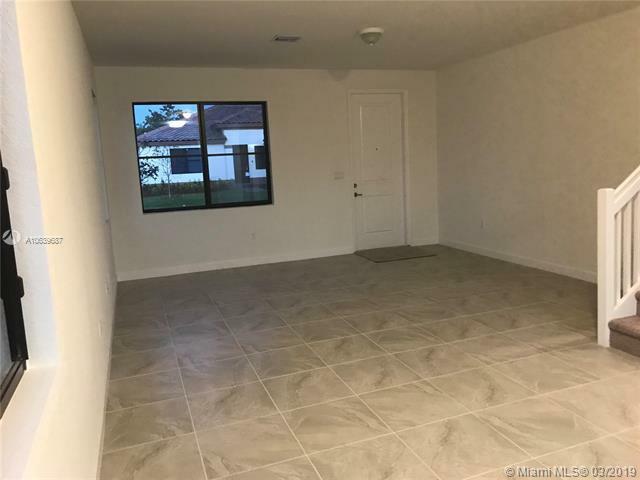 BRAND NEW and Beautiful two story home located in a corner lot built in 2019. 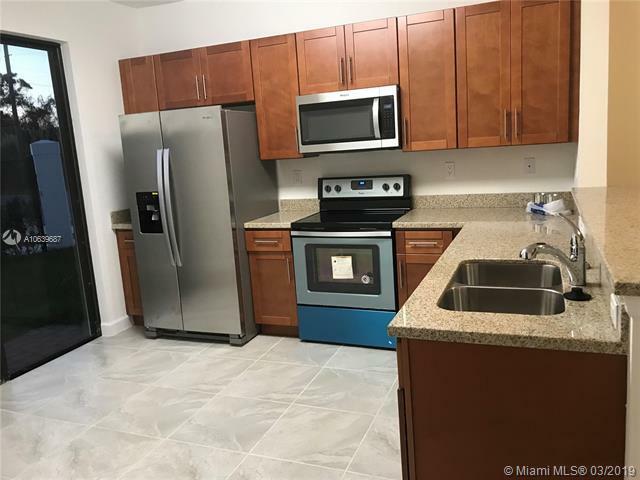 Stainless Steel Appliances, granite counter tops, two story with one bedroom and one full bath downstairs! 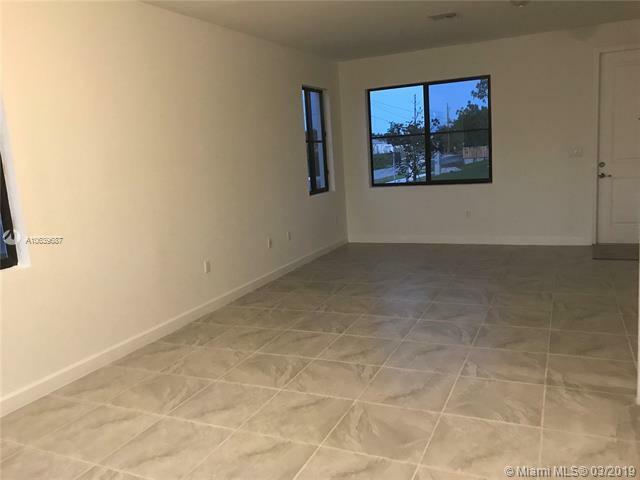 Impact windows and doors throughout, all 4 bedrooms are nicely sized + loft/den very welcoming and comfortable! Ready for new owner! 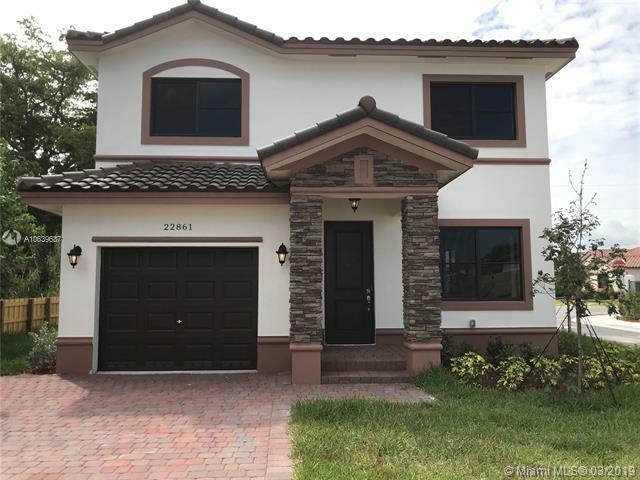 Listing courtesy of Ace Florida Realty, Llc.